Here’s my letter in support of the Fair Political Practices Commission’s request to state legislators for more power to go after campaign financing abuses that are rampant across the state. On February 21st the Fair Political Practices Commission reached out to the leadership and members of the Senate and Assembly to request amendments to the Political Reform Act. The FPPC is seeking the authority to bring administrative and civil actions against public agencies and officials who spend public funds on campaign activity. 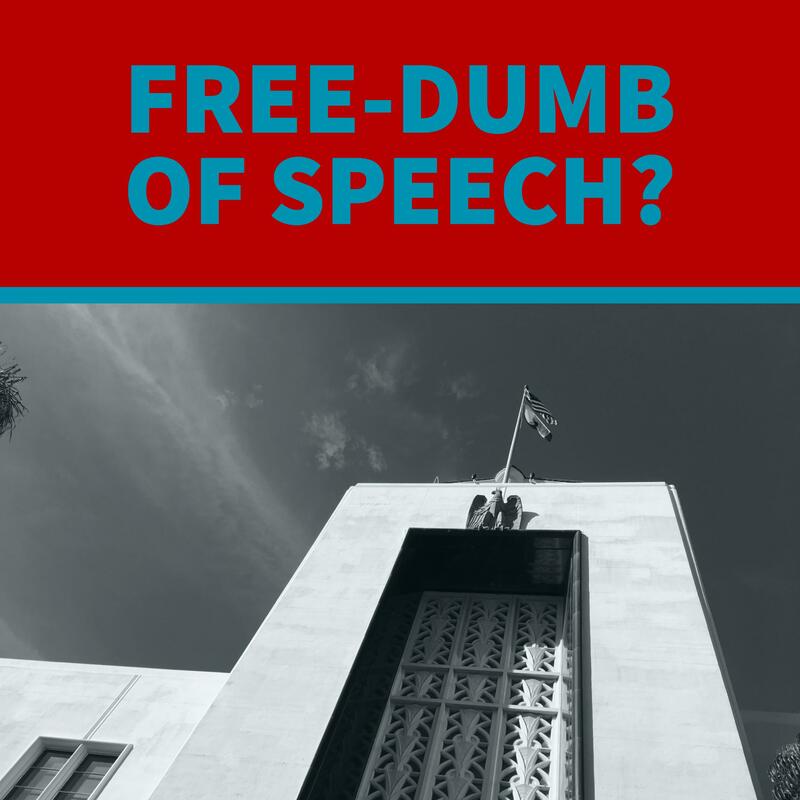 According to the Los Angeles Times, local prosecutors across the state and the Attorney General have not prosecuted any of these cases in recent memory. Furthermore, the FPPC’s ability to punish these types of violations is severely limited. 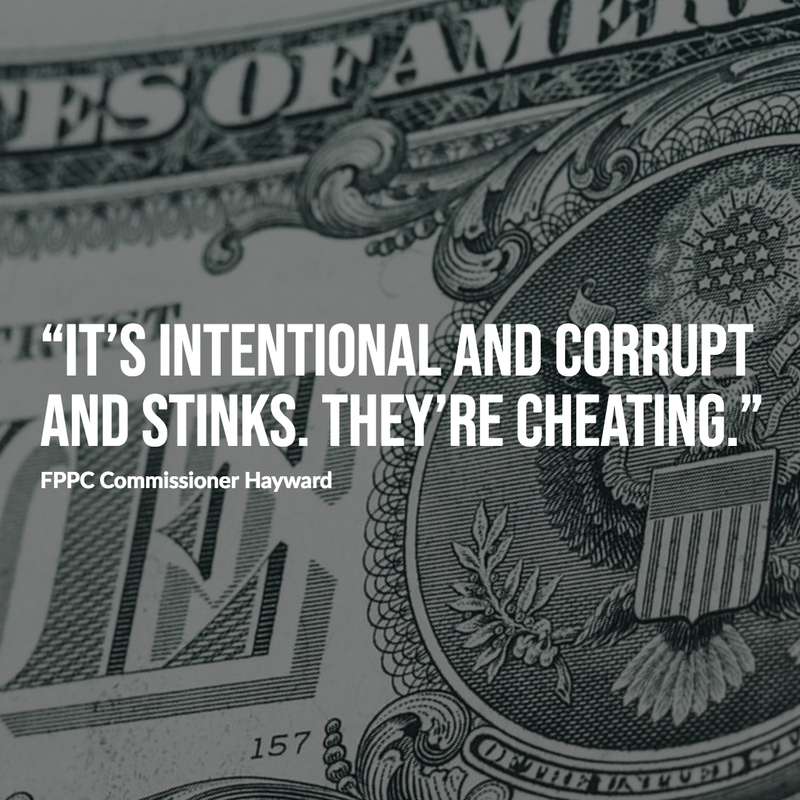 Because of your prior efforts for greater transparency in our elections, I am asking you to sponsor or co-sponsor legislation that will give more power to the FPPC to prevent the misuse of taxpayer dollars in elections. This practice is tainting elections all across our state. The abuse is not being prosecuted and is not going away. Giving the FPPC the power to hold public officials and agencies accountable is a crucial step in protecting the integrity of our elections. QS failed, now get to work! It was a flawed solution for many reasons. But now we should unite as a community and roll up our sleeves to figure out a long term solution to our pension and salary issues. QS was NEVER really about students. It was about pensions and there are other solutions we can explore. 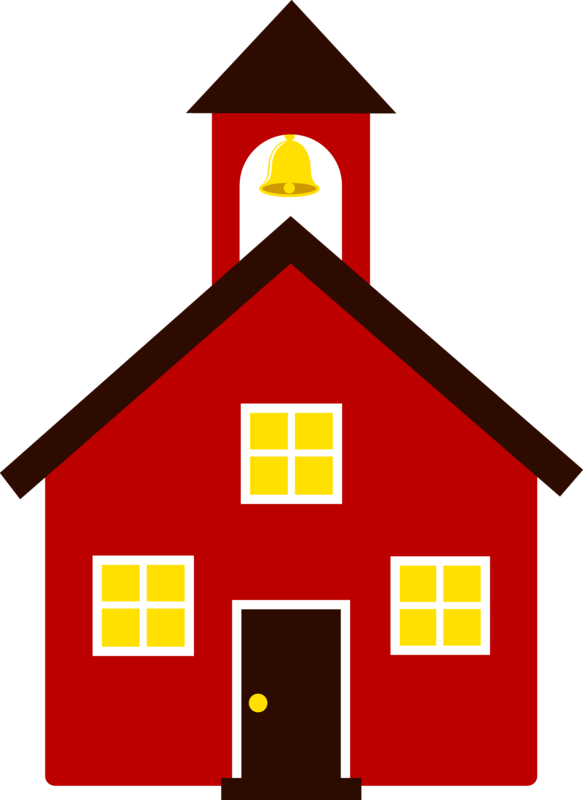 If we want our schools fully funded we HAVE to put real and uncomfortable pressure on our elected officials from this point forward. They should work for this every single day. The Teacher’s Unions and dedicated citizens can hold them accountable. Of course, this is unlikely to happen but I will be happy to join in once all the gnashing of teeth ends from angry QS supporters. Sue Cleereman lays out one of the biggest problems facing Burbank today. A City Council crying poor while approving massive salary increases over the past 6 years. 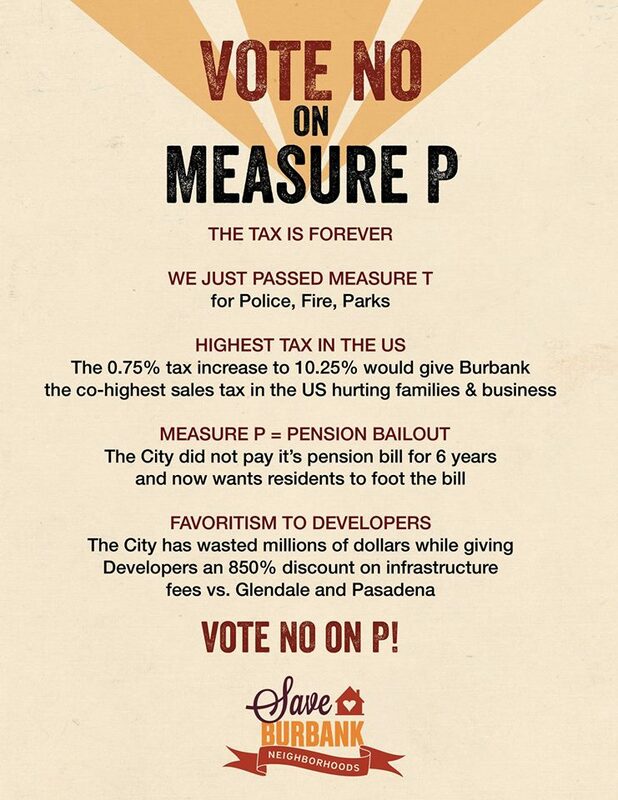 Measure P really means residents pay for their salaries and pensions. It’s that simple. Later in the video Vice Mayor Springer says: “We’re being as honest as we can be.” But to me, not honest enough. If the video does’t begin with a piechart you can find the presentation at 1 hour and 17 minutes and 42 seconds into the video. I am concerned about local businesses that will suffer when people go elsewhere for big ticket items like cars or film equipment. This will hurt Burbank businesses.